Book Bloggers International: AUGUST LINK LOVE: For the Love of Harry Potter! AUGUST LINK LOVE: For the Love of Harry Potter! 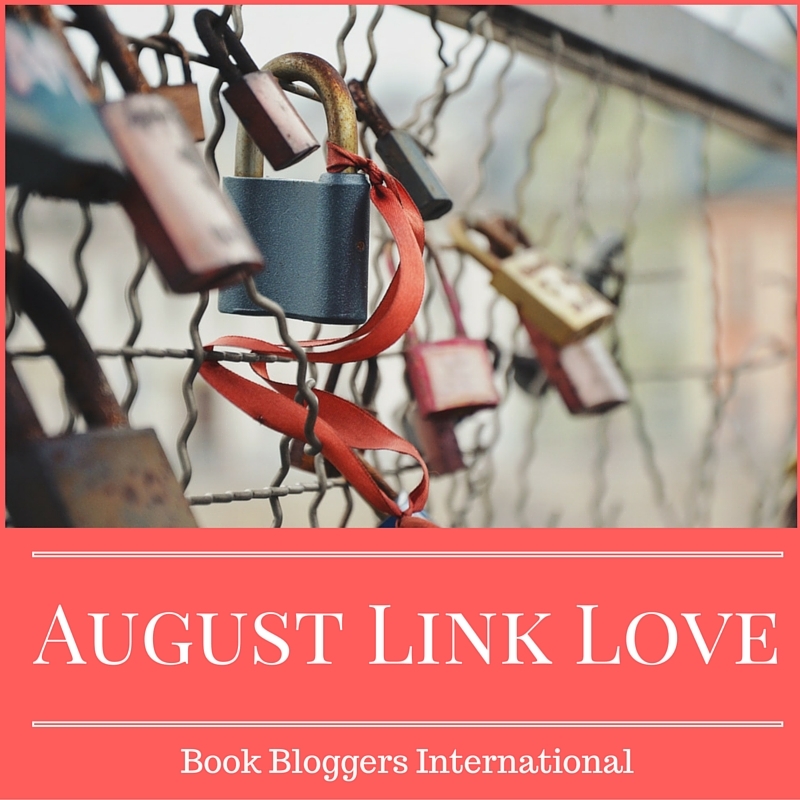 Welcome to our first round of August Link Love! During the month of August, we want you to share your thoughts on our weekly topics. Each week, we will provide you the topic, then you share in the link up provided. And, don't forget to visit all the other links as well. Without further ado . . .
With the release of Harry Potter and the Cursed Child, what better time to share our thoughts on the new release or commiserate about the books that changed the muggle world! Or, maybe we just want to rave about our favorite characters. It's completely up to you! For the full schedule of August Link Love, check out the announcement post here. Thanks for linking up Lori! Off to check out your link right now. And, I am hoping to get my post live soon, and then linked up here! !